A wet La Leonera DH in Colombia brought the 2017 South American Championship to an end after three races in 3 three nations: Perù, Brasil and Colombia. Three amazing races featuring the fight for the South American championship kept all of us watching until the last run. 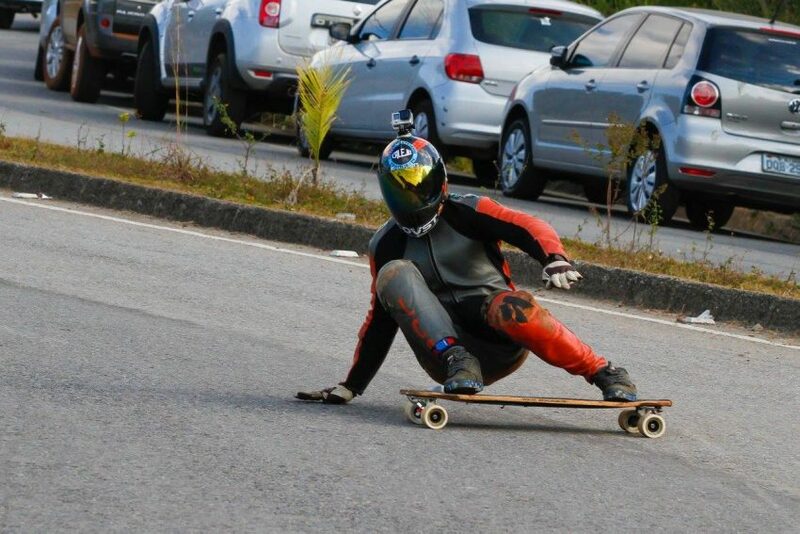 The young Pepe Laporte won the Open Skateboard class, after years of training and dedication, with 2,148 points in front of fellow Brazilian Tiago Mohr. 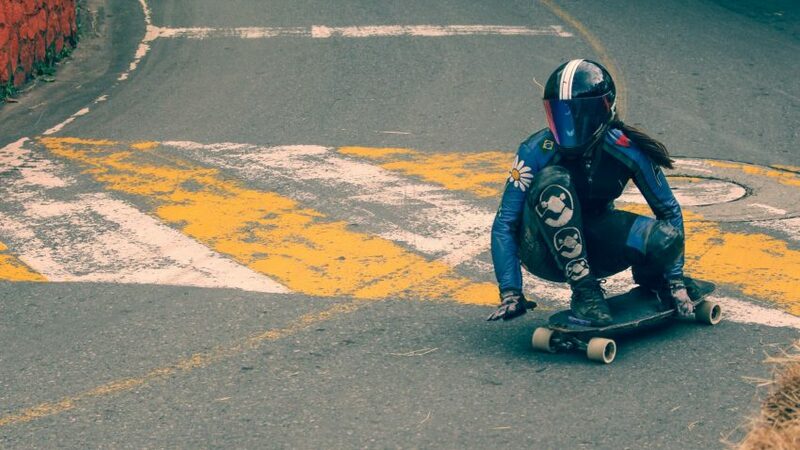 Born as Joao Pedro Nogueira, but better known as Pepe La Porte, age 19, from Belo Horizonte (Brazil), Pepe has been competing for five years in the world of downhill skateboarding and has been properly schooled by the “Brazilian School of Speed”. F: How feel to be the South AM Champion 2017? I feel great and proud. Not just to be the champion but to be skating on a high level, pushing my limits... I've been working for it even not having the opportunities to be traveling and racing. I knew my time would come I had to be ready for that. We all should do more what makes us feel great. F: Did you believe on this win since the first race? Even being so young and not having that many experiences I still believed I could make it. I've been pushing myself so hard these past years... I'm a dreamer with the fire that a few have. My biggest opponent is myself. Mindset is everything, what you think you become and what you feel you attract. F: What would you suggest to the young that wants to join the world of racing? If you want something, go do it. Never let anybody put out your fire. They can't measure what's inside you. Work hard and respect your opponents. A good rider is not just about being fast, but being a good human being. Play clean and keep pushing. Good luck. 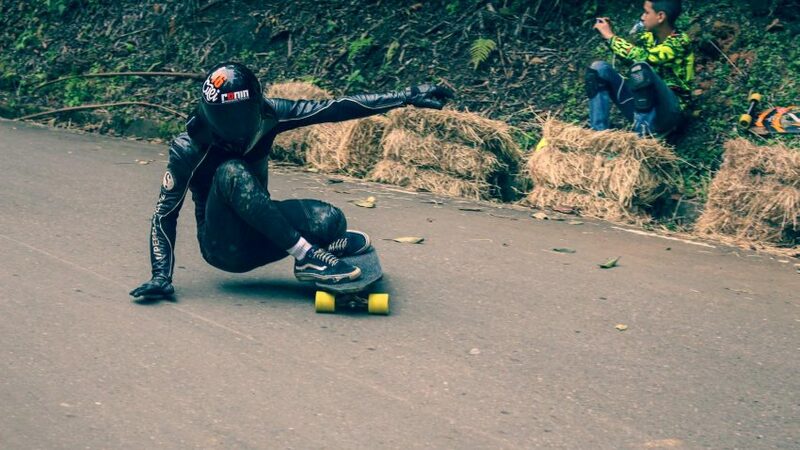 For the Women of Skateboarding, the South American Champion 2017 is another citizen of Belo Horizonte, Luana Campos. Class 1998, Luana went through two of the three steps of the SouthAM tour gaining a second place in Brazil and a first place in Colombia. 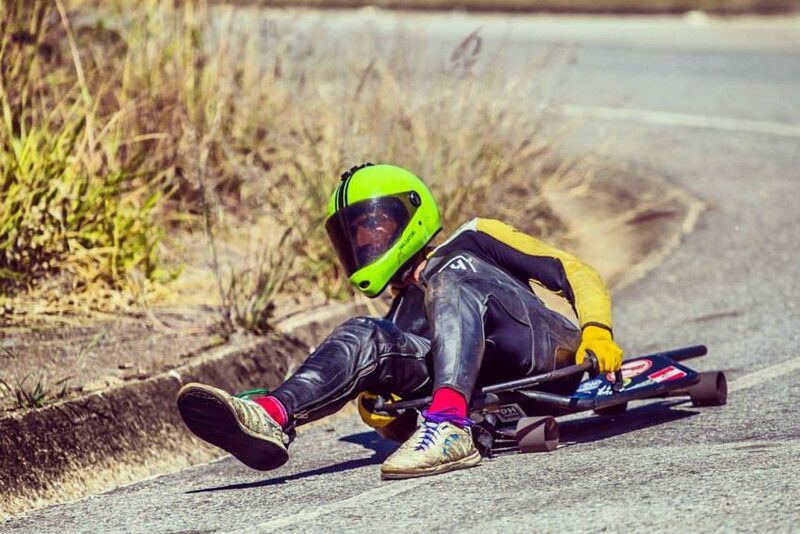 With three races on his account and two winnings, Bruno Vidal Oliveira, class 2000 from Rio de Janeiro, is the 2017 Junior SouthAM champion: he was focused since the first race this year and didn’t miss the chance to show his skills on the race track. 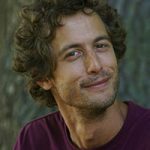 Leonardo Discacciati from Brazil, class 1981, is the South American Champion 2017 with a first place in Yaku Raymi race in Perù and a second place at APAC Championship WC in Brazil. For the Luge class, Luis Mogrovejo from Perù, went through all the three races of the tour and got the top position in the ranking. Luis got this best positions in Yaku Raymi and La Leonera DH and with 2530 points took the lead of the continental ranking.